Whether you're looking for a snow-filled winter wonderland with all of the skiing, tubing, and snowboarding you can handle, or heading to New Hampshire for a summer adventure hiking up the White Mountains or sliding down them on a Mountain Coaster, we have the perfect deal to experience it all. 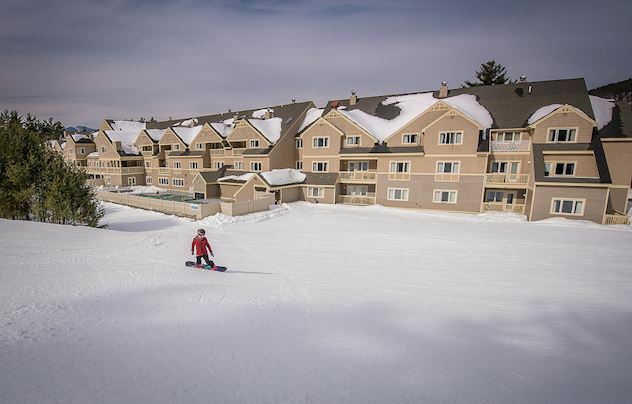 Our vacation packages at the Grand Summit Hotel at Attitash offers savings on deluxe slopeside accommodations along with discounts to the area's best attractions. 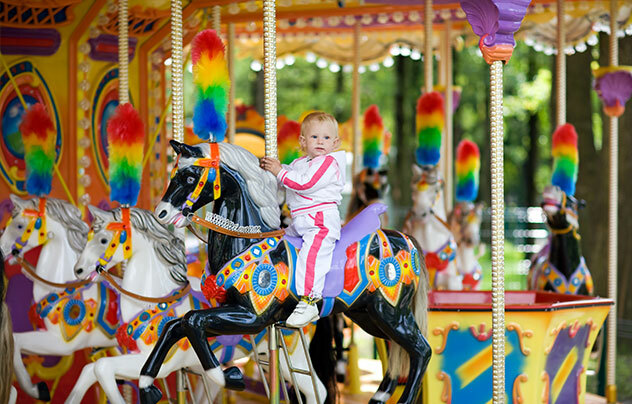 Treat the kids to a fantasy they have been dreaming about when you take them to Story Land or Santa's Village. Visit Santa Claus and his elves in the summer or hit the green fairways in the White Mountains and unwind. Check out our seasonal offers for the best savings at our all-season hotel located at the base of Bear Peak at Attitash. It was a great ski season here at Attitash and the Mt. Washington Valley. Wildcat is still open and it's only a short drive from the Grand Summit Hotel, so come enjoy some wonderful spring skiing. If you didn't get a chance to stay with us this ski season be sure to "Sign up for exclusive offers & news" so that you can stay informed about any specials and events. Experience a wintertime wonderland at the Slopeside Grand Summit Hotel at Attitash. Ski-in and Ski-out directly form the back of the hotel. We will have discounted lift ticket programs for Attitash Resort, Wildcat Mountain, Cranmore Resort, and Bretton Woods. Week days just got more fun in New Hampshire. This winter stay 2-nights mid-week and get the 3rd night free. You get slope side lodging, a variety of rooms and suites to choose from for your comfort, and now add a free night. Limited restrictions: Valid Sunday thru Thursday nights only, not valid during Holiday periods and school vacations. Must be booked by calling the hotel direct. There's much more to do in the White Mountains in the winter than skiing. 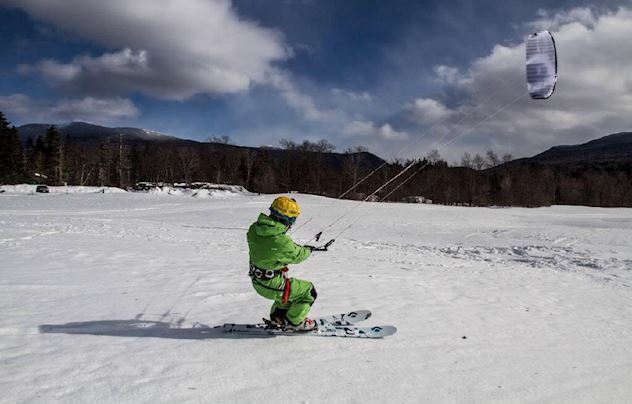 Kite skiing and boarding is fast becoming a go to option for winter enthusiasts here in the Mt. Washington Valley. There are also numerous other activities including XC Skiing, Fat Biking, Ice Climbing, Ice Skating, Snowmobiling, and more. 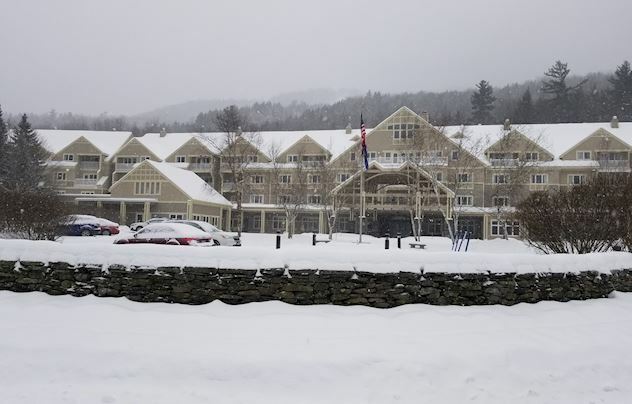 The Grand Summit Hotel at Attitash will help you plan whatever winter adventure you choose. 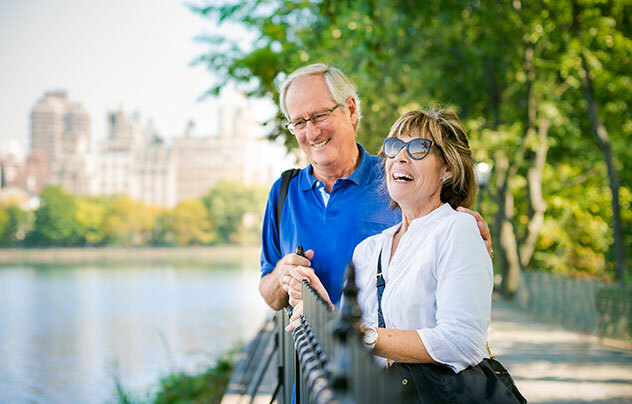 Guests over the age of 65 can enjoy the White Mountains year-round with a valid AARP card. Get 10% off our best available rate on deluxe accommodations at our Attitash hotel. Stay near the slopes and area attractions to take advantage of all of the outdoor recreation at your fingertips, all with a little extra savings to get your vacation off to a good start. 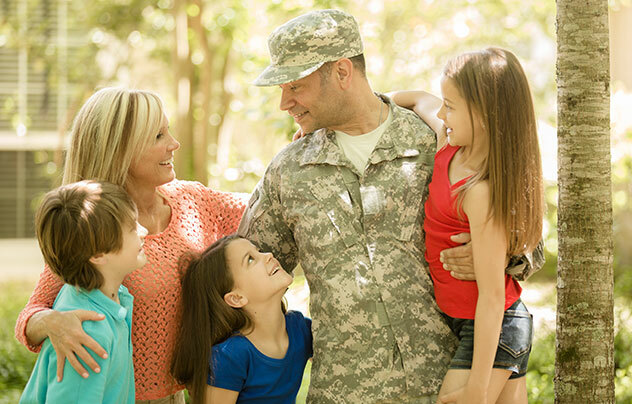 To show our appreciation to the honorable men and women that serve our country, all active and former military members get 20% off deluxe accommodations at our mountainside retreat at the base of the Attitash Mountains. Spend some quality time with the family soaking up the outdoors, whether its skiing in the winter, or riding the Mountain Coaster in the summer. Thank you to everyone who stayed with us this year and enjoying the magic of Story Land. We will be offering discounted tickets again next summer. Now we will be switching gears to the winter season which will include discounted tickets to Attitash, Wildcat, Cranmore, and Bretton Woods. We hope that you get a chance visit us this winter. Next summer treat the kids to a day into the land of make believe and book this family-fun package that includes two nights of slopeside accommodations and discounted tickets to Story Land for up to 8 guests. Stay just 10 minutes from New Hampshire's best amusement park for kids, and enjoy over 21 attractions, exciting live shows, and interactive play areas the whole gang will love.